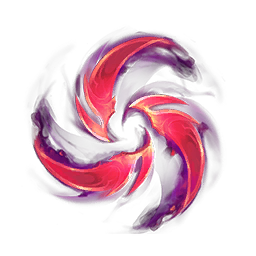 Gain a large amount of Attack Speed for the first 3 attacks made against enemy champions. 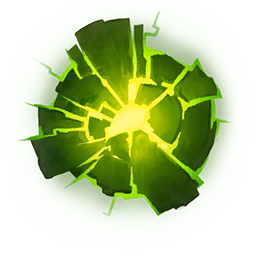 After immobilizing an enemy champion gain defenses and later deal a burst of magic damage around you. Heals and shields you cast or receive are 5% stronger and increased by an additional 10% on low health targets.